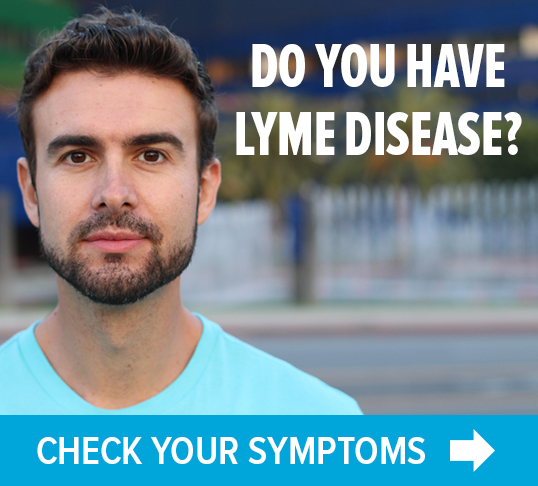 Could this be one reason why many people with Lyme symptoms don’t test positive? 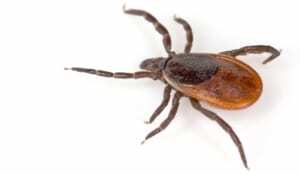 According to a study published in the New England Journal of Medicine, Yale researchers have identified people who have been infected with a relatively unknown tick-borne pathogen causing an illness similar to Lyme disease. Borrelia miyamotoi was discovered in ticks in Japan in the 1990s. Later, in 2011, humans in Russia were found to be infected with it. The Yale study is the first to find it in people in the United States. Although the new spirochete apparently causes similar symptoms to Lyme disease (caused by Borrelia burgdorferi) researchers say it would not show up in typical Lyme lab tests. 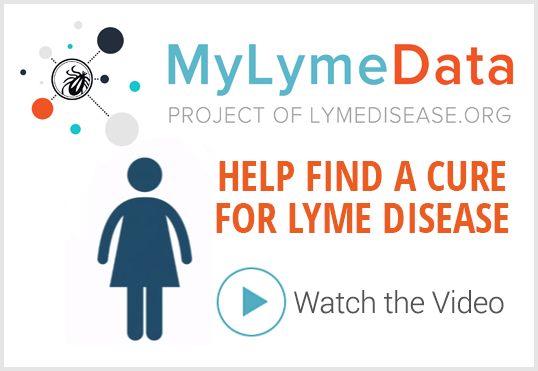 Could this be why many folks exhibiting Lyme symptoms don’t test positive for the disease? Perhaps they’re actually infected with a different strain of borrelia? Can a bite from a dog with Lyme disease transmit that infection via saliva to a human? If Lyme can be spread sexually… Why not through saliva of an infected dog?